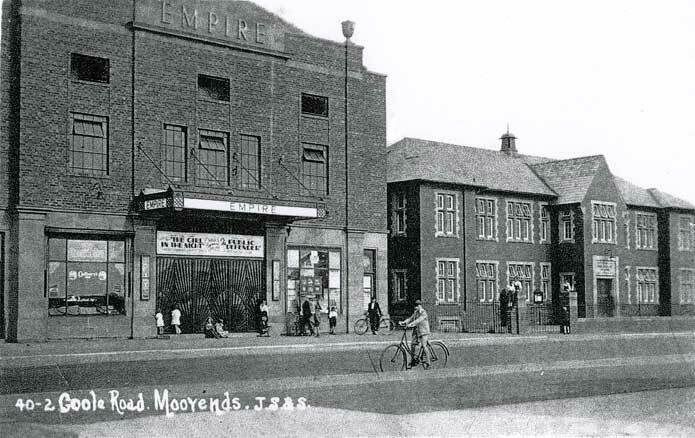 The Cinema is in the Moorends district of the small town of Thorne, to the north-east of Doncaster. 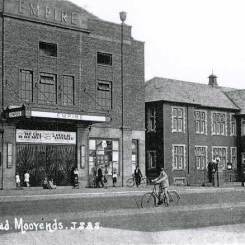 The Empire Cinema possibly opened in the 1920’s or earlier, and may originally have been named Empire Palace Theatre but certainly a new cinema was built in 1931. Gutted by a fire on 27th February 1952. 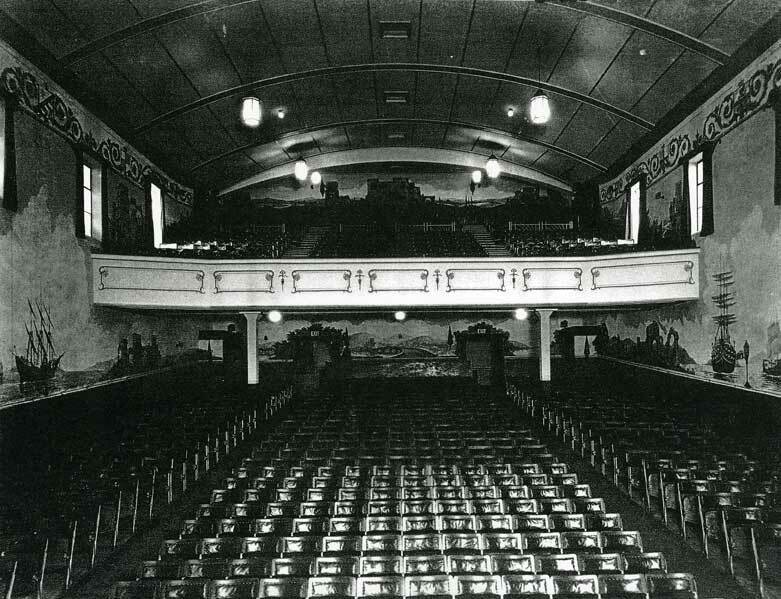 It was still closed in 1953 and possibly never reopened, but repairs were carried out and it became a church hall. 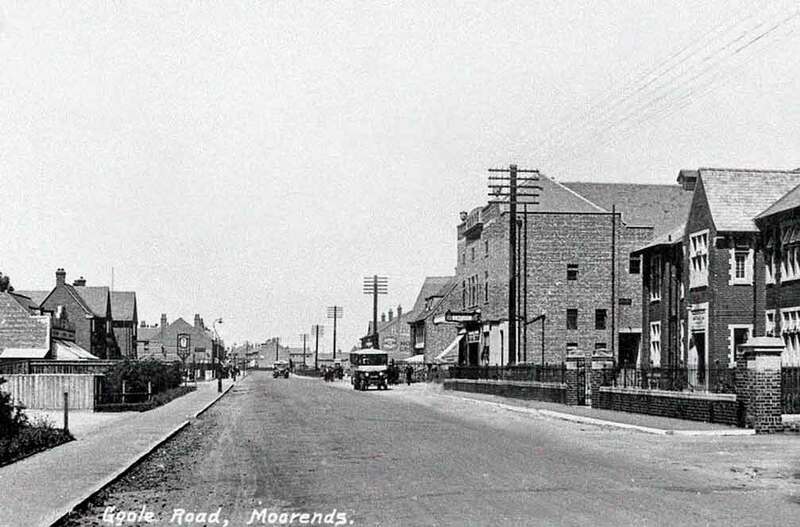 More recently it was demolished and replaced by the Hedgerow Children's Centre.